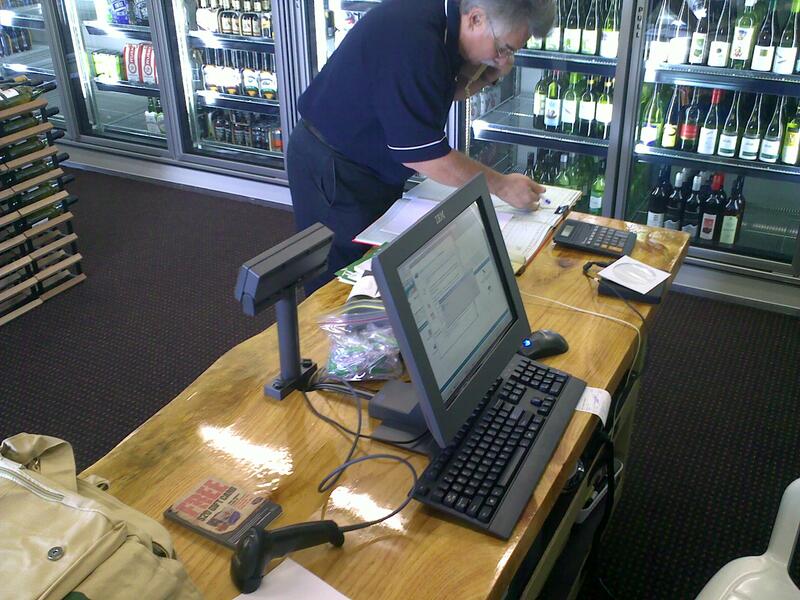 It’s fair to say that Vic Hayes, owner of the Plantagenet Hotel and new Bottle’O bottle shop, was impressed with the ease of use of his new RetailTouch point of sale system, so were his staff who commented on how quick it was to learn. Visit Beyond Tools at www.beyondtools.com.au for a tools and machinery extravaganza. Beyond Tools have upgraded to RetailTouch and moved to new premises. Read all about it in the attached document below CLICK ON THE DOWN ARROW. Read all about the latest Lucky7 stores to install RetailTouch - CLICK ON THE DOWN ARROW. CLICK ON THE DOWN ARROW below for more information on how RetailTouch is helping the Kojonup Cooperative get ready to trade again.